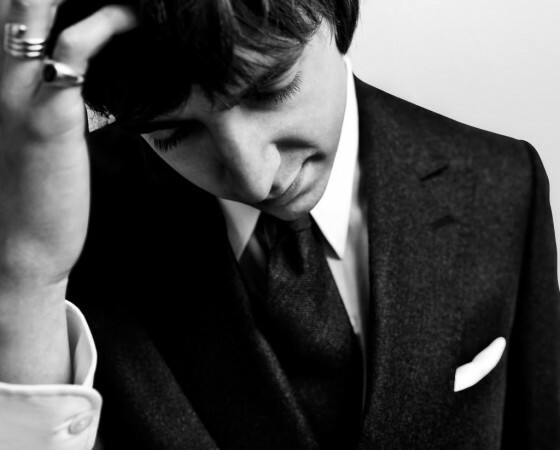 New tracks from Miles Kane are coming thick and fast as he gears up for the release of debut album Colour of the Trap in May. As with Kane’s solo work to date, ‘Inhaler’ and ‘Come Closer’, the 60’s preys heavily on ‘Rearrange’. 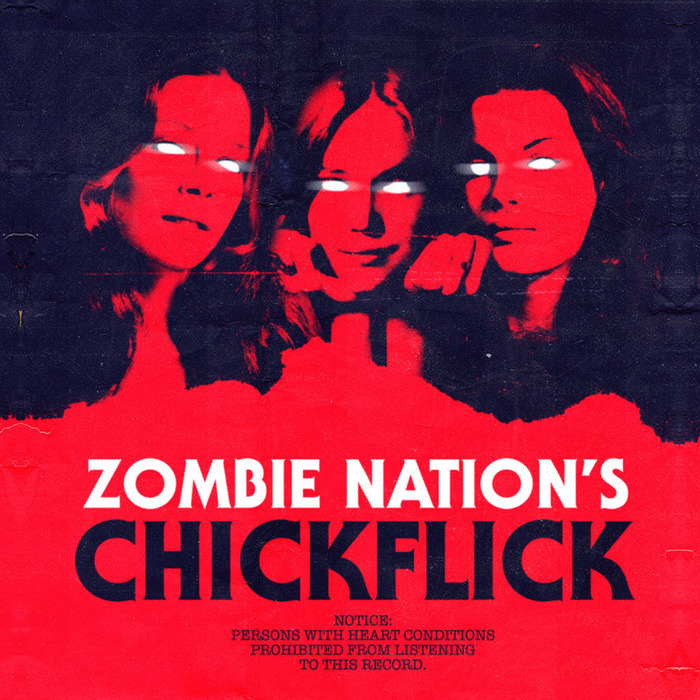 It is another sublime slice of 60’s inspired ladish rock with some added dance-able swagger. In fact, clad in a smart suit Kane resembles another well-known Liverpudlian, a young Paul McCartney. As well as that, there is the fruit from a more unlikely combination with Skream who has remixed ‘Rearrange’. Colour of the Trap is out on 9th May. 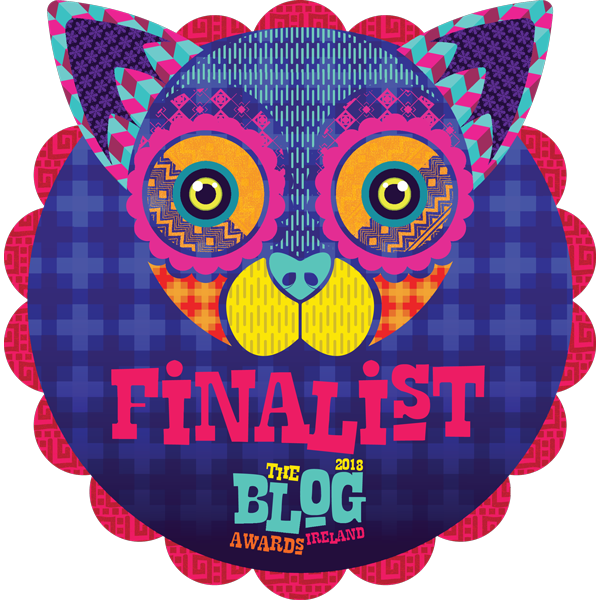 There seems to be a never-ending flow of great music emanating from Kildare but who’s complaining? 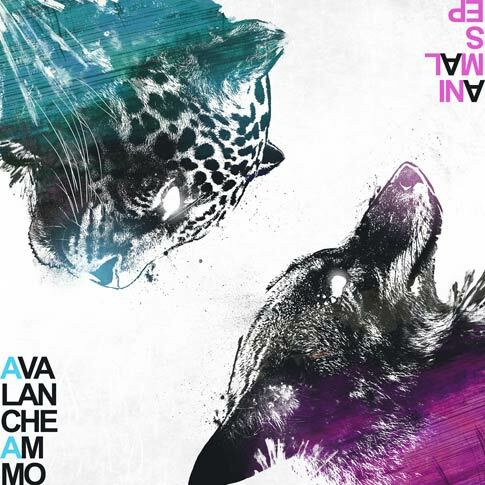 The latest, Avalanche Ammo, is the work of Anthony Boland who has released his debut EP Animals, in which each song is cleverly named after one. Animals is 4-tracks of lively melodic post-rock, tight riffs and samples; not to different to that of Adebisi Shank. Hard to believe so far this is the work of just one guy, yes one guy. This is his debut release and it’s free to download via bandcamp. Keep an eye of out for some live shows in the future. A wonderful live session from Johnny Flynn recorded for www.rocketfeedback.com, in conjunction with The Independent has been released as a free download. The 5-tracks; ‘Churlish May’, ‘Lost and Found’, ‘Howl’, ‘Barnacled Warship’ and ‘Been Listening’ are all taken from last year’s heartwarming album, Been Listening. 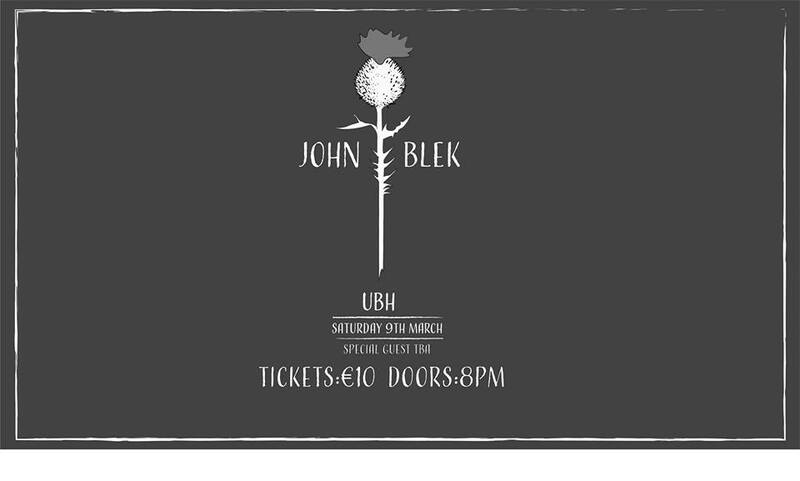 An excellent showcase of his superb songwriting and his heartwarming and sombre folk music. 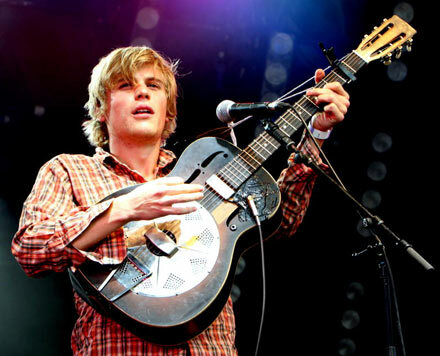 Pop on over to www.johnny-flynn.com/theindependent where in return for an email, you will receive the download for free. Margate’s Two Wounded Birds are set to release a new single ‘All We Wanna Do’ on Moshi Moshi next month. They will be hoping to keep up the momentum from last years Keep Dreaming Baby EP. ‘All We Wanna Do’ confirms their enthusiasm for catchy, energetic surf-inspired indie-pop but, clocking in at just 1.51 ‘ it’s a little on the ‘short’ side. ‘All We Wanna Do’ is released on limited edition 7″ vinyl/download on April 18th via Moshi Moshi. French electro artist SebastiAn already has a formidable remix rep but his long-awaited debut album has been announced for release in May. The first single ‘Embody’ has a sumptuous twisted disco vibe to it and is our first glimpse at what to expect in May. It has a lot in common with Justice or more recent Cassius material, nice if a little surprising. Total is definitely an album to keep an eye out for this summer, if he manages to replicate the guile of his remixes (like ‘Killing In The Name Of’ after the jump) we should be in for a treat indeed. Embody is out on April 4th w/ remixes from Kavinsky and DJ Premier and Total is out on Ed Banger in May. Remember this one? Oh yes! Newbridge wunderkind Jack Colleran Aka MOTHS has returned and continues to astound. 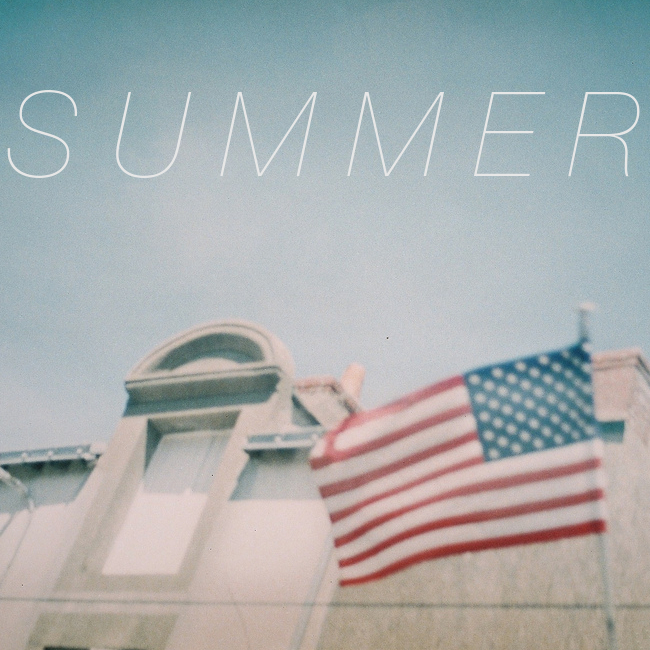 Following on from ‘<3 ‘, ‘Slow/down’, ‘Blisters’ he has dropped the aptly titled ‘Summer’, a stunning track; beautiful, tranquil and uplifting. This is the perfect soundtrack for kicking back in the sunshine, staring into the blue sky above and pondering all the world has to offer. The clocks went forward last night so we are ‘officially’ in summertime mode now, longer evenings and all that but more importantly MOTHS continues to grow with each release, really excited to see what’s in store. 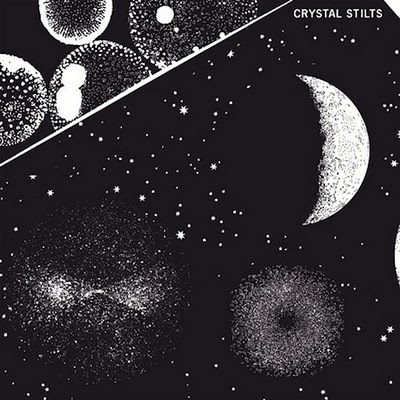 Brooklyn quartet Crystal Stilts, were at the forefront of what has become a lo-fi garage rock revival when they released Alight of Night back in ’09. That record resembled a cocktail of The Bees crossed with Joy Division or The Wedding Present, but what of now? The intervening years have done them no harm at all, returning with ‘Through The Floor’, our first glimpse at what expect from their second album, In Love With Oblivion, out this April. ‘Through The Floor’ is still firmly in the lo-fi/post-punk camp, an extremely catchy number, the hazy drawl protruding above hand-claps, piano stabs, ooohs and lovely jangly guitars works wonderfully, wonderfully well. Give ‘Through The Floor’ as spin below or download it via RCRDLBL here. 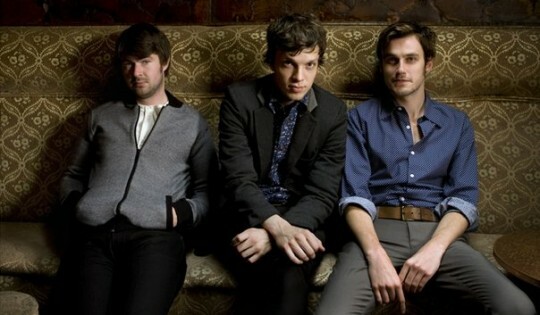 Friendly Fires are back, new album, Pala, set to be released on May 13th, follows up their eponymous 2008 debut. 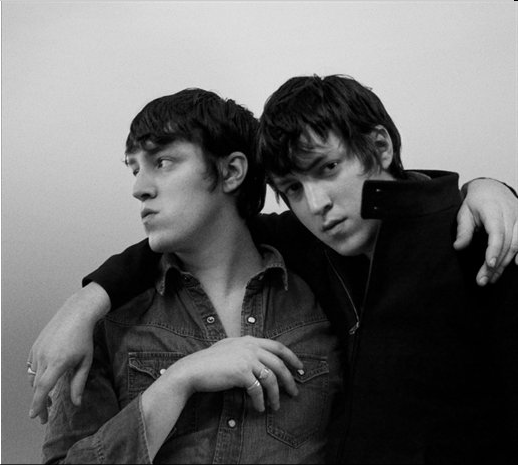 The first single to be taken from the LP, ‘Live Those Days Tonight’ was premiered on Zane Lowe earlier in the week. Judging by this, the band is fully embracing their dance music Id – perfecting their brand of funky, disco indie and smothering it with more feel-good dance inducing vibes. If you liked ‘Jump in the Pool’, ‘Paris’ et al, you will love this. It is sure to spark some serious shape throwing at this summer’s festivals.